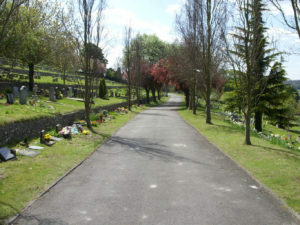 A public consultation event is to be held about the creation of a new cemetery in Hazlemere. Organised by Wycombe District Council, the consultation event will take place on Tuesday 16th October 2018 from 3.00pm to 7.00pm in the Ken Williams Room, Hazlemere Memorial Hall, Hazlemere, HP15 7QW. Visitors to the consultation event will be able to view and comment on the proposed designs.